The NPC is committed to protect and respect your personal data privacy. We are at the forefront of not only implementing but complying with the Data Privacy Act of 2012. We will provide individuals a Personal Information Collection Statement in an appropriate format and manner whenever we collect personal data from them (i.e. in the manual form or web page that collects personal data, or in a notice posted at the reception area of NPC events where participants’ personal data is collected through attendance sheets). 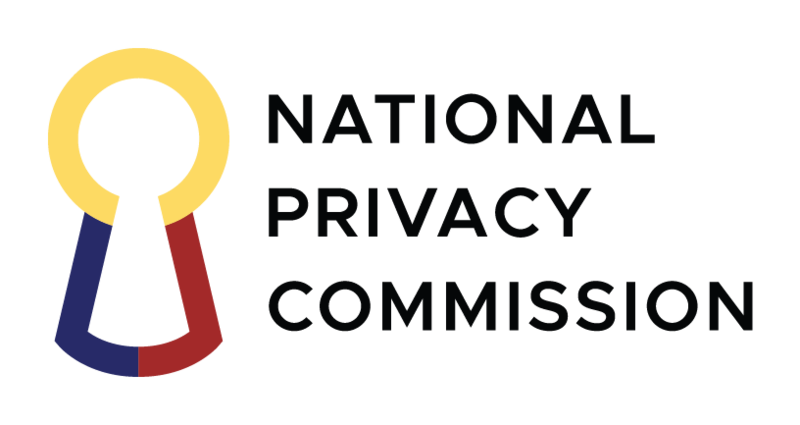 The collected personal information is utilized solely for documentation and processing purposes within the NPC and is not shared with any outside parties. They enable the NPC to properly address the complaints, forward them to appropriate internal units for action and response, and provide clients or complainants with appropriate updates and advisories in a legitimate format and in an orderly and timely manner. Only authorized NPC personnel has access to these personal information, the exchange of which will be facilitated through email and hard copy. They will be stored in a database for two years (after complaints, inquiries, requests are acted upon) after which physical records shall be disposed of through shredding, while digital files shall be anonymized. If you have suggestions with regards to our privacy notice, you may reach us through this form.